More than 21 million Americans cope with mood disorders annually. Every dollar we receive helps us to assist someone on their road to wellness. 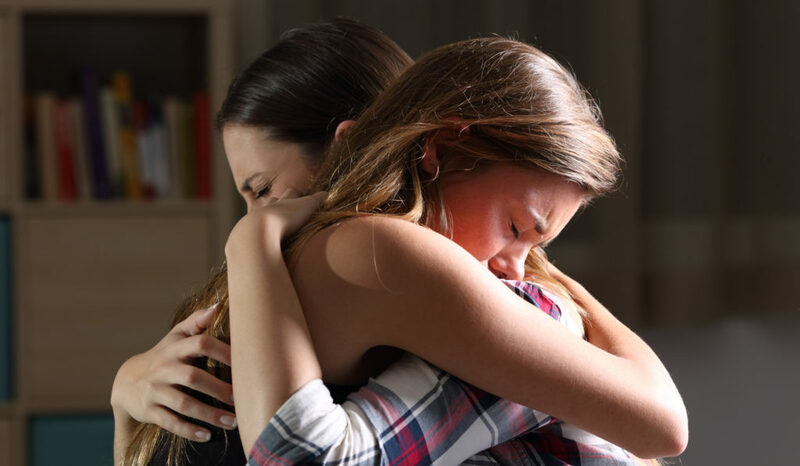 Every year, one in five Americans experiences a serious emotional crisis. In fact, mental health conditions are more prevalent than cancer, lung disease, and heart disease combined, leading the U.S. Surgeon General to declare mental illness one of our nation’s leading public health issues. Mood disorders are indiscriminate, affecting people of all ages, races, ethnic groups, and social classes. Our mission is to improve the lives of all people living with mood disorders. For more than 25 years, DBSA has worked to improve recognition, early detection and diagnosis of mood disorders, help people successfully manage their conditions, improve care, expand the ability of people to receive treatment, advance research, and increase acceptance and understanding of mood disorders. Every year, DBSA programs reach millions. With DBSA chapters and support groups around the country, through our online educational materials and wellness tools, and through the many other ways that we support our peers living with mood disorders. The only way that we can do this is with support from members of the DBSA community. Each dollar we receive increases our ability to help another person. How many people will you help today?